The Merc with the mouth is back, as the R-Rated comic book flick, Deadpool 2 easily dominated the weekend with $125 million. Although, slightly down from the original Deadpool's $132.4 million, it managed to pull in an R-rated record of $176 million overseas. 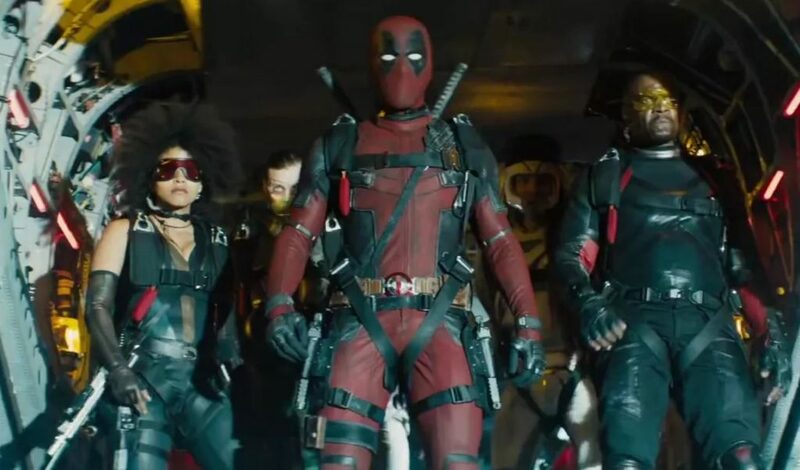 Deadpool 2 has an early worldwide total of $301 million. The past few weekend's number one movie, Avengers: Infinity War, took somewhat of a hit as it slipped to 2nd place ($28.7 million). However, it's already made $595 million domestically and $1.2 billion overseas. It has a worldwide total of $1.8 billion, making it the 4th highest grossing movie of all time. There is a good possibility that Infinity War will pass Star Wars: The Force Awakens' $2.068 billion for 3rd place.